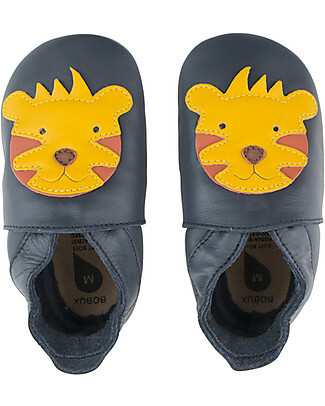 The best gift you can give your kids is healthy feet, and the best way to achieve that is by leaving them bare! 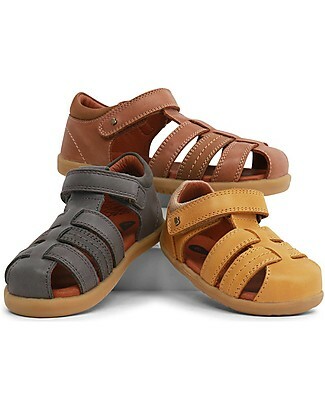 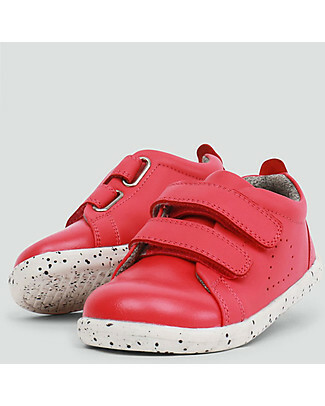 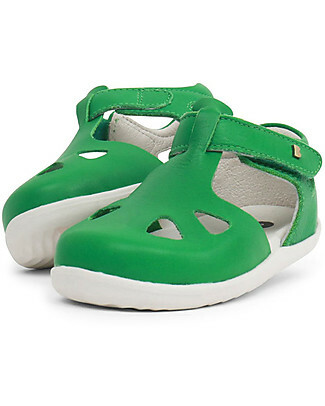 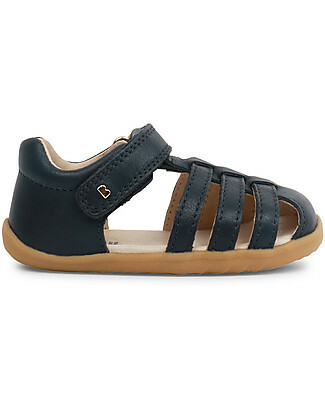 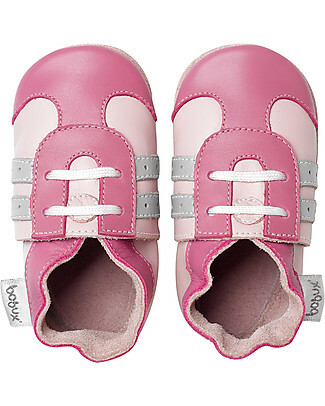 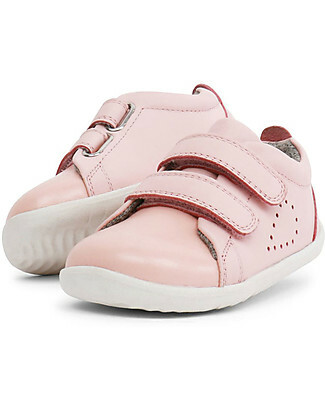 Bobux baby shoes are the original soft-sole leather shoes for babies, and are the best thing next to bare feet. 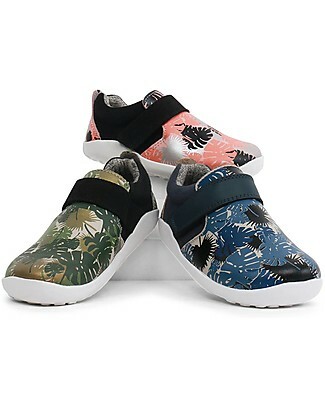 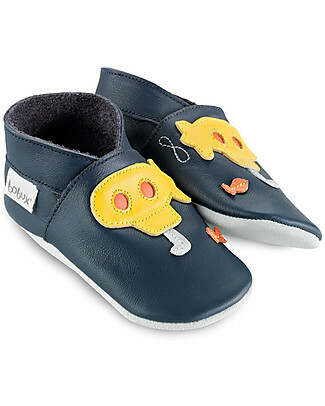 All Bobux shoes are flexible, breathable and allow a full range of movement. 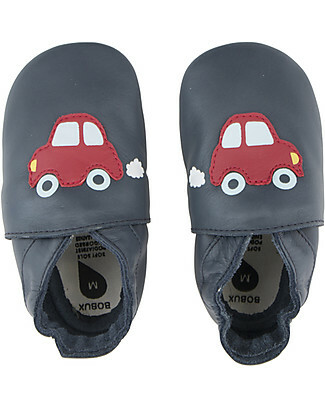 Bobux – a New Zealand brand with 30+ years of experience – use only the best quality materials: natural leather and water-based, non-toxic colourings, all tested and certified by the strictest quality and security standards. 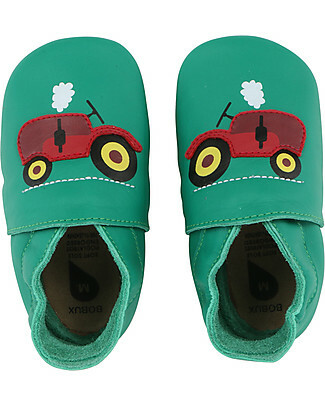 For all those reasons Bobux is recommended by paediatricians and exported in 30 countries worldwide. 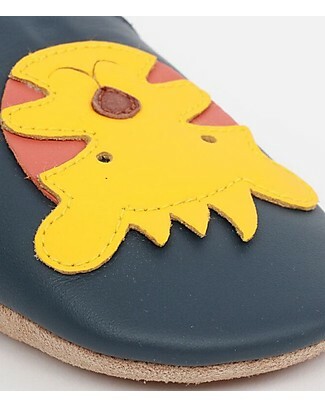 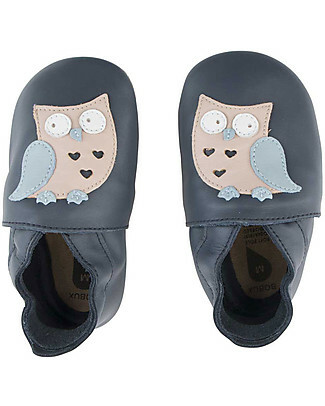 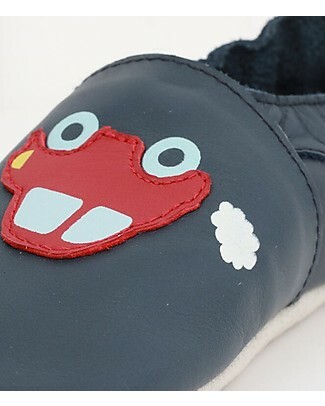 Last size XL Bobux Soft Sole, Navy with Owl - The next best thing after bare feet! 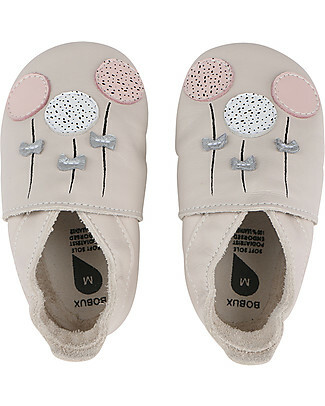 Last size XL Bobux Soft Sole, Milk Balloons - The next best thing after bare feet! 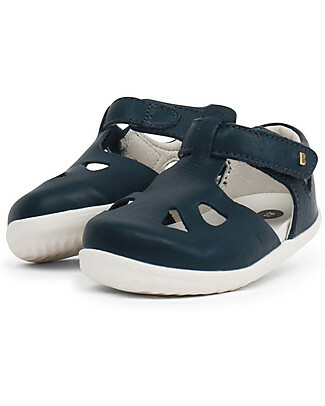 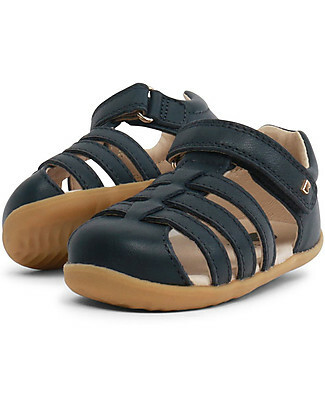 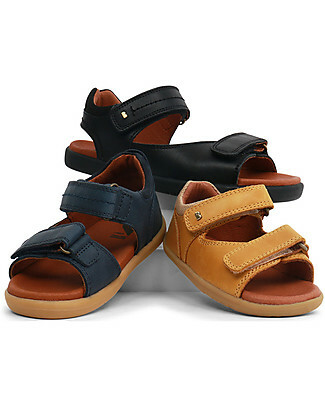 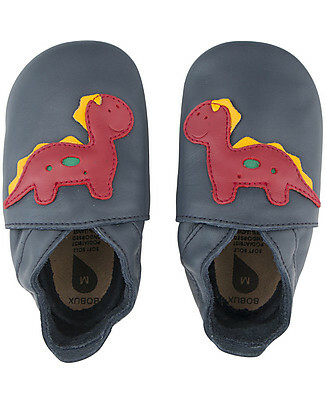 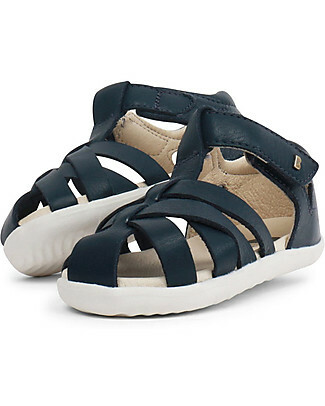 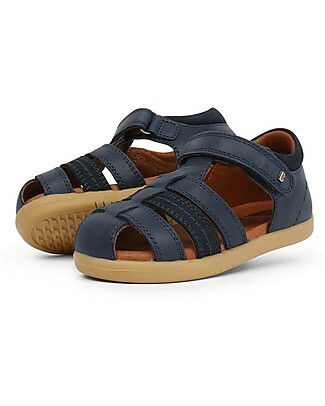 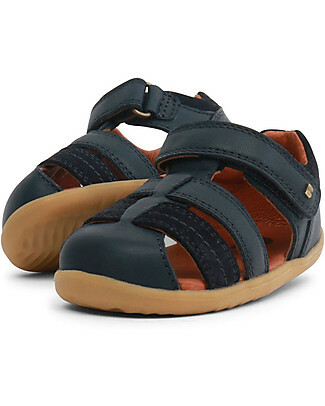 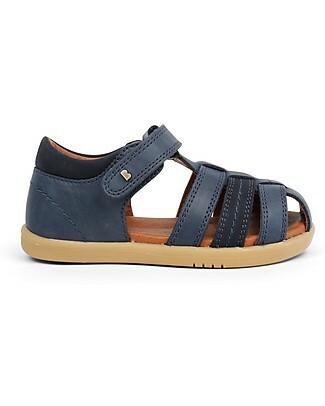 Bobux Soft Sole, Dinosaur Navy - The next best thing after bare feet! 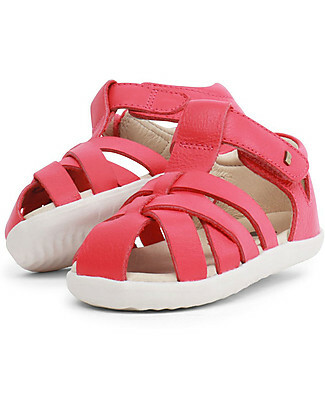 Bobux Soft Sole Grand (2-5 years), Light Pink with Flamingo - The next best thing after bare feet! 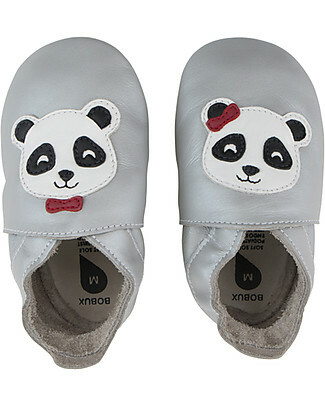 Bobux Soft Sole, Silver with Panda - The next best thing after bare feet! 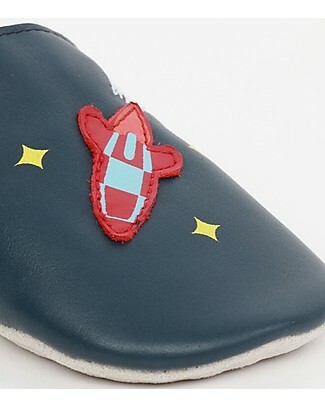 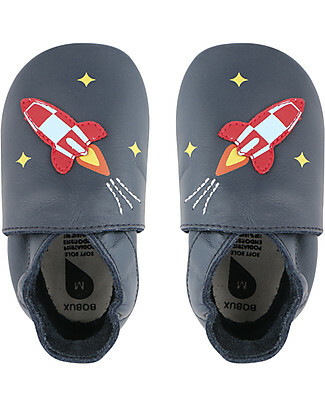 Last size XL Bobux Soft Sole, Navy with Rocket - The next best thing after bare feet! 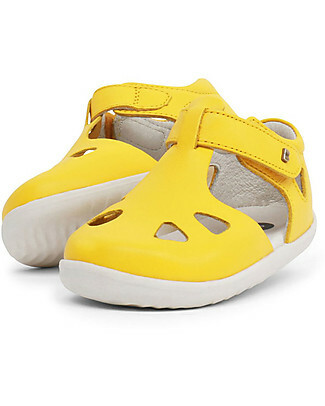 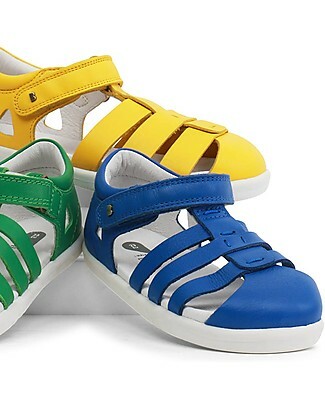 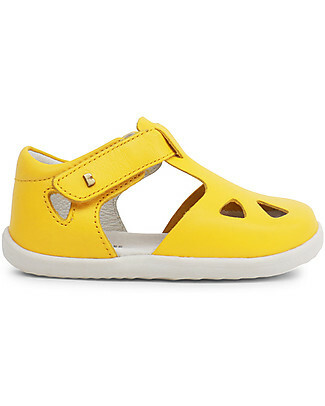 Bobux Step-Up Zap Sandal, Yellow - Ultra flexible, perfect for first steps! 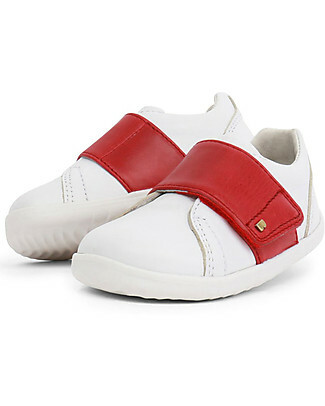 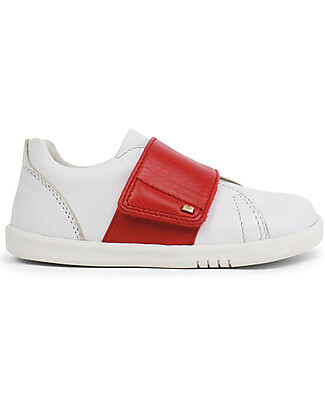 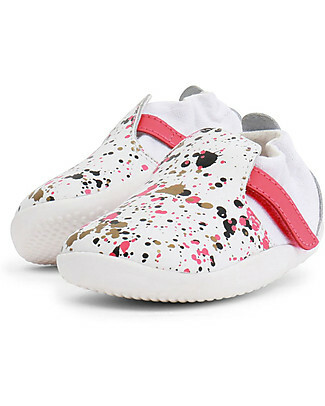 Bobux I-Walk Boston Trainer, White/Red - All-occasion Shoe! 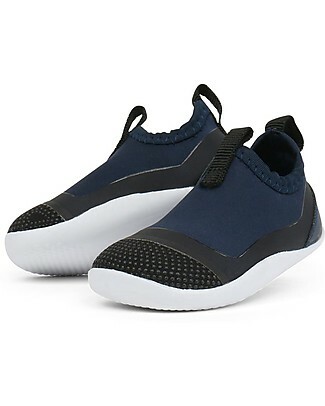 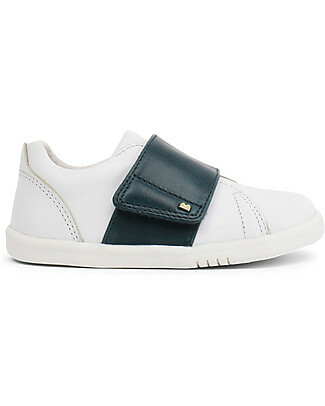 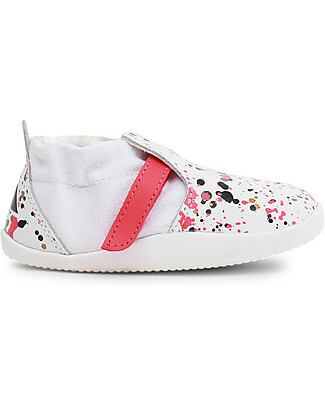 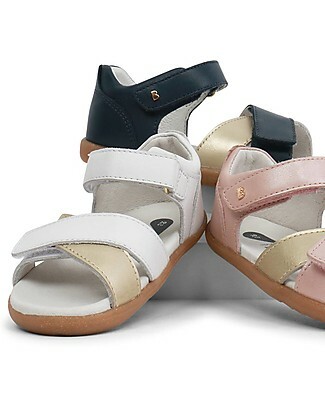 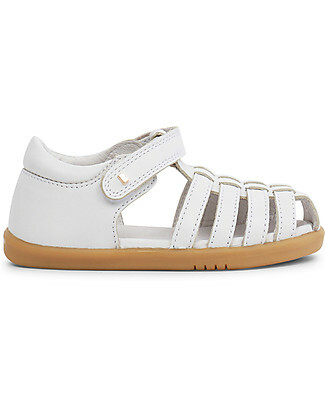 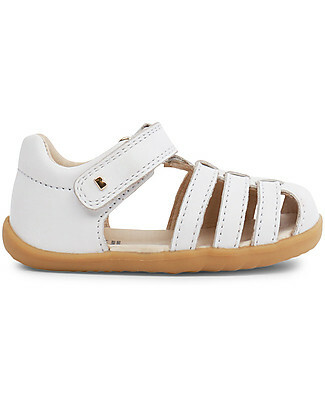 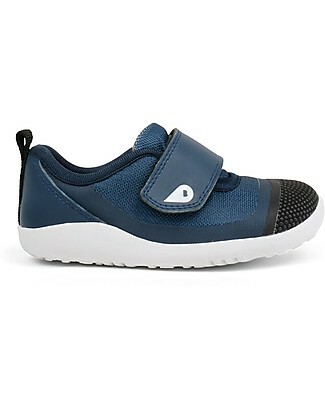 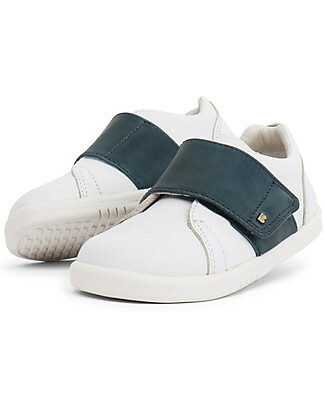 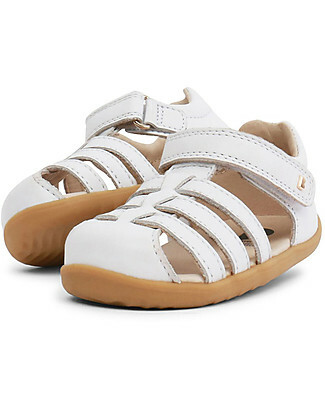 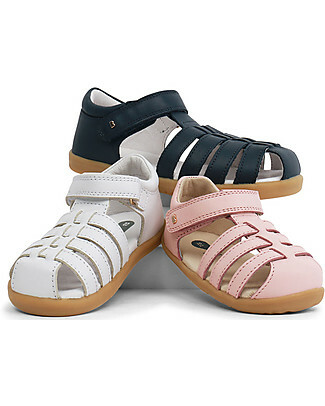 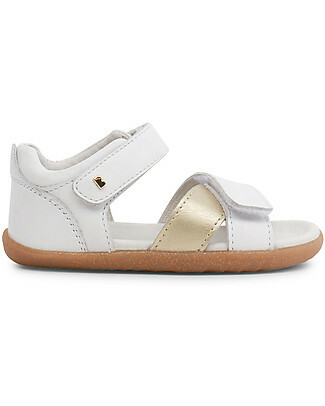 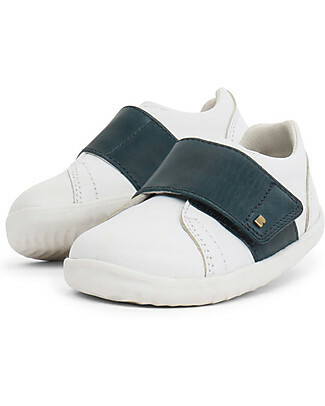 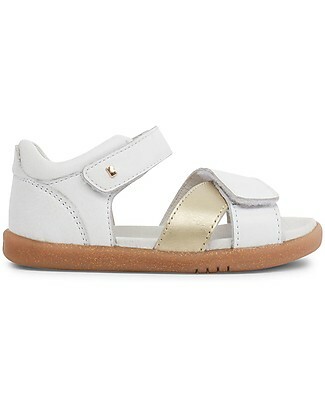 Bobux Kid Boston Shoe, White/Navy - Super flexible sole! 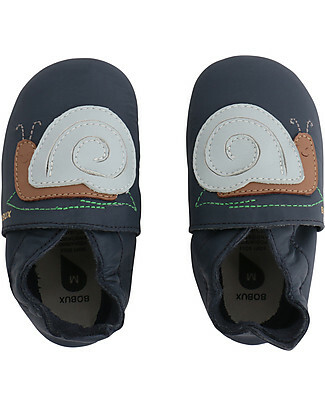 Bobux Kid Grass Court, Seashell - Super flexible sole! 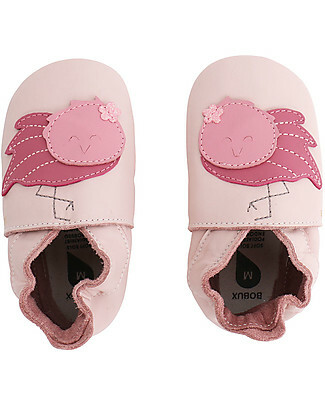 Last size M Bobux Soft Sole, Pink with Bee - The next best thing after bare feet! 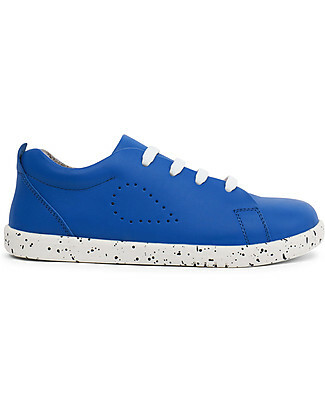 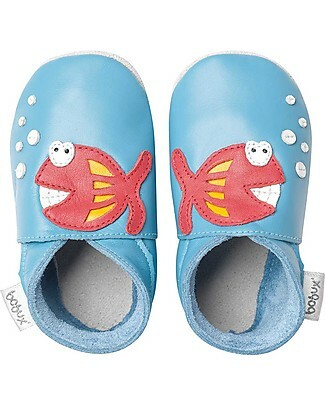 Last size US 9.5-10 Bobux Soft Sole, Blue with Fish - The next best thing after bare feet! 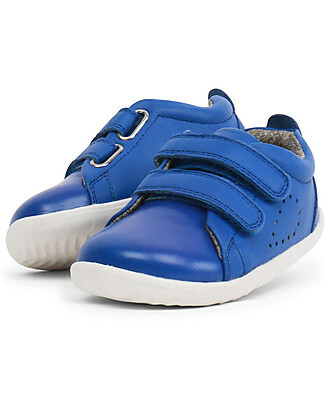 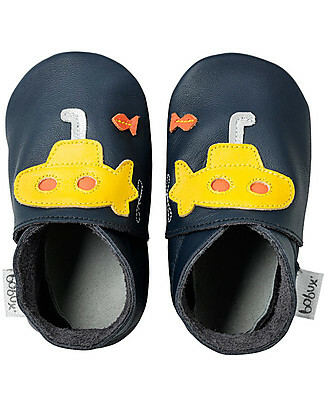 Last size US 12 Bobux Soft Sole Grand (2-5 years), Blue Submarine - The next best thing after bare feet! 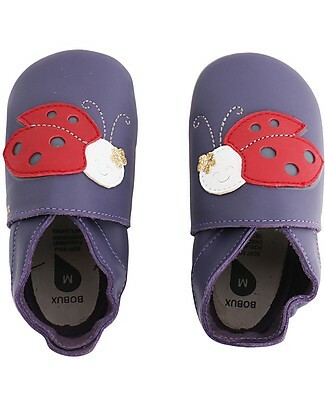 Bobux Soft Sole, Purple with Lady Bird - The next best thing after bare feet! 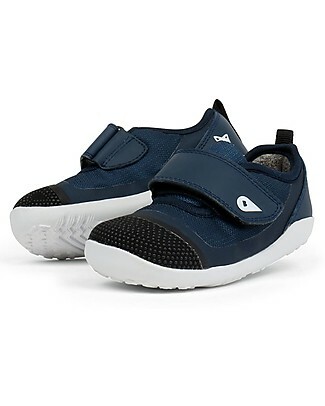 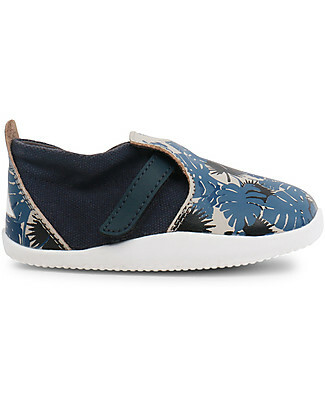 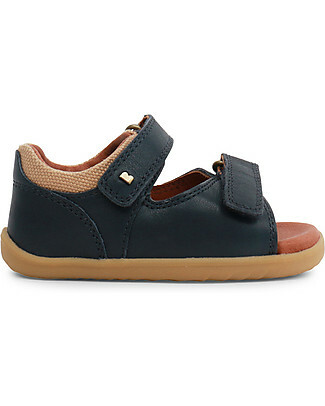 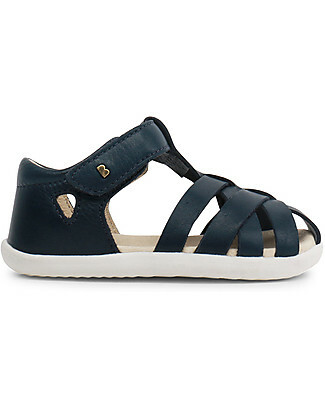 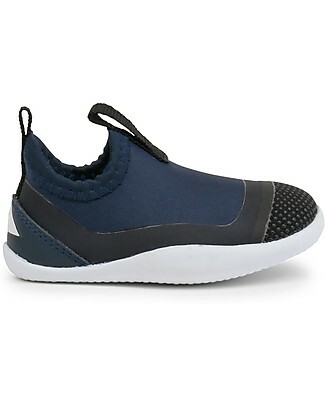 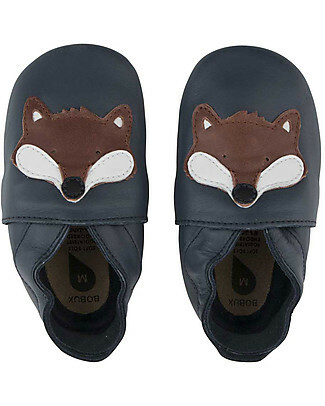 Bobux Soft Sole, Navy with Fox - The next best thing after bare feet! 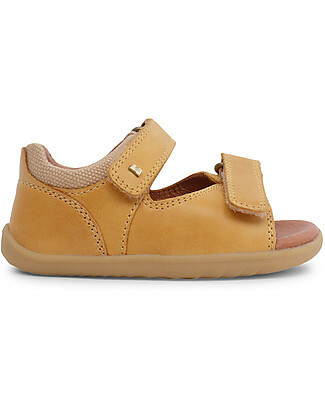 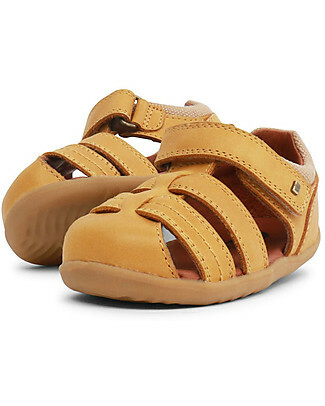 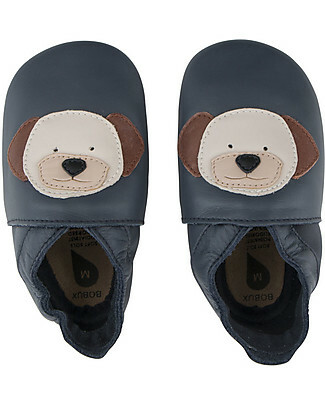 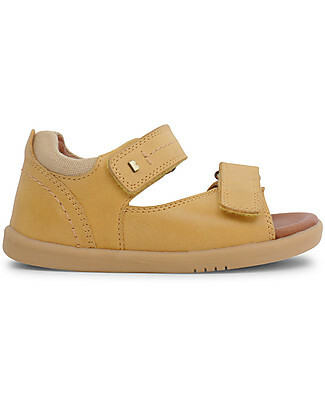 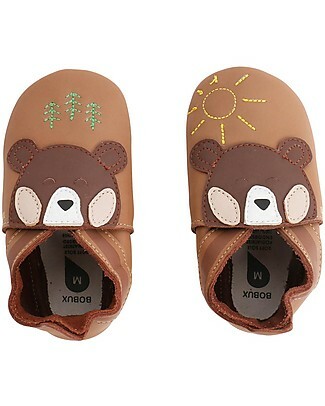 Bobux Soft Sole Grand (2-5 years), Caramel with Bear - The next best thing after bare feet! 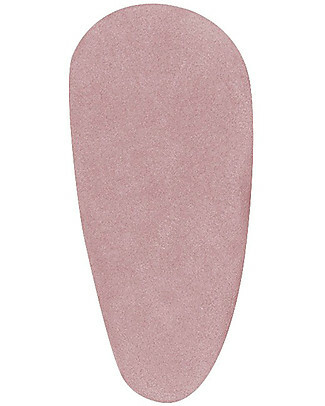 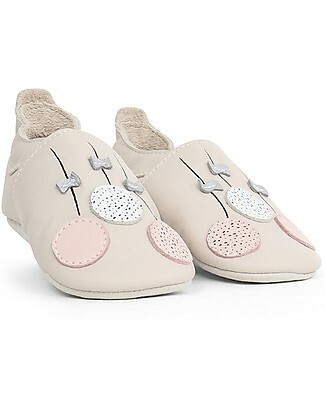 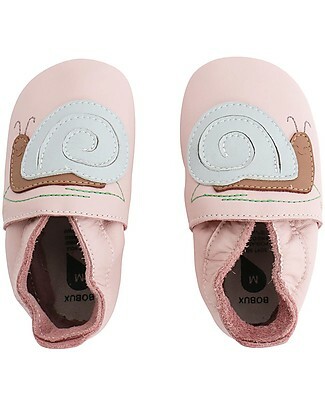 Bobux Soft Sole, Light Pink with Snail - The next best thing after bare feet! 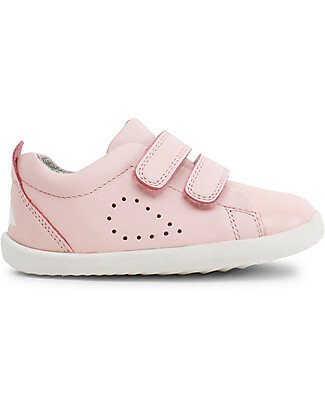 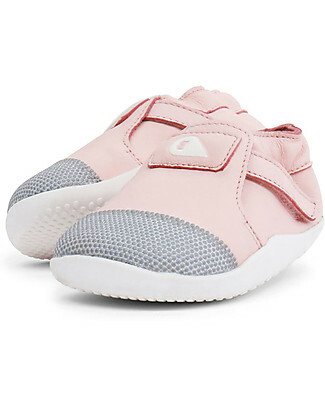 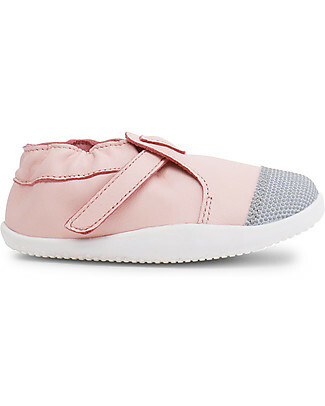 Bobux Soft Sole, Light Pink Sport - The next best thing after bare feet! 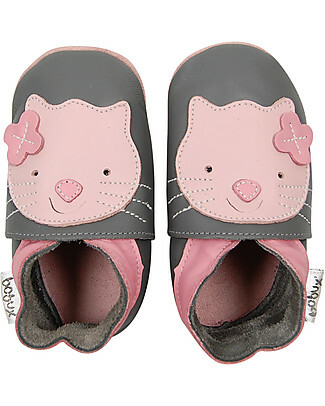 Last size L Bobux Soft Sole, Grey with Kitten - The next best thing after bare feet!